Lot Size 32 x 110 Ft. Lot Size 39 x 136 ft. Lot Size 39 x 105 ft. Lot Size 49 x 95 ft. Lot Size 46 x 110 ft. Lot Size 50 x 115 ft. Lot Size 2 x 2 Acres. Lot Size 30 x 107 ft. Located Just Minutes To Hwy 9 & 400, Tottenham Is The Easy Choice For The Savvy Home Buyer Looking For The Best Value Around The Gta. This Home Is Located On A Safe, Family Oriented Street At The Edge Of Town, Making It A Great Choice For Commuters. 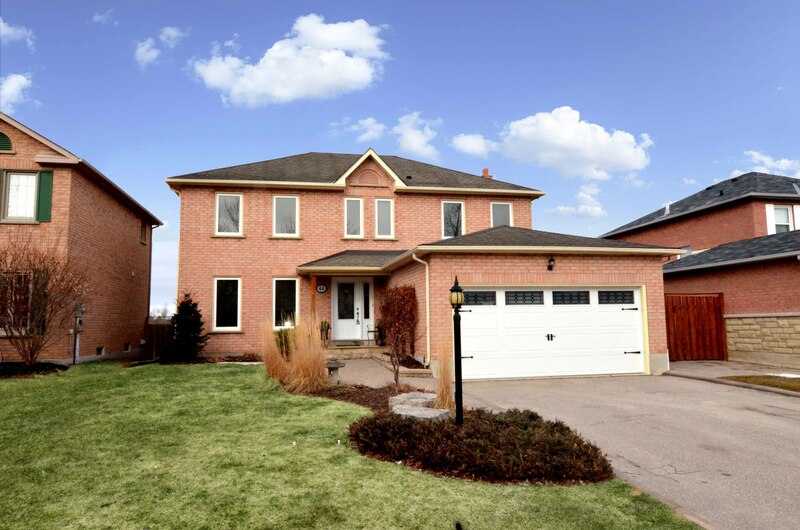 This Home Boasts A Spacious Foyer With An Open View To The Family Room And Formal Dining Room. The Kitchen Has All The Counter Space You Are Looking For Along With Room For The Family To Sit Down For A Meal After A Long Day. The Separate Living Room At The Rear Of the House Is Ideal For Any Busy Family. On The Warm Nights You Can Walkout From The Kitchen To Your Large Fenced Backyard And Enjoy Dinner Under The Setting Sun. 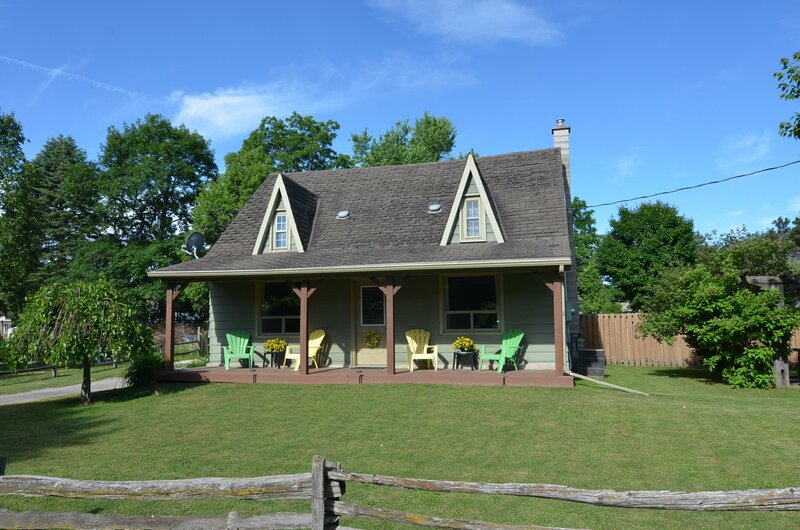 Upstairs You’ll Find 3 Spacious Bedrooms And A Walk Out To A Covered Porch, Great Spot For Morning Or Evening Coffee! 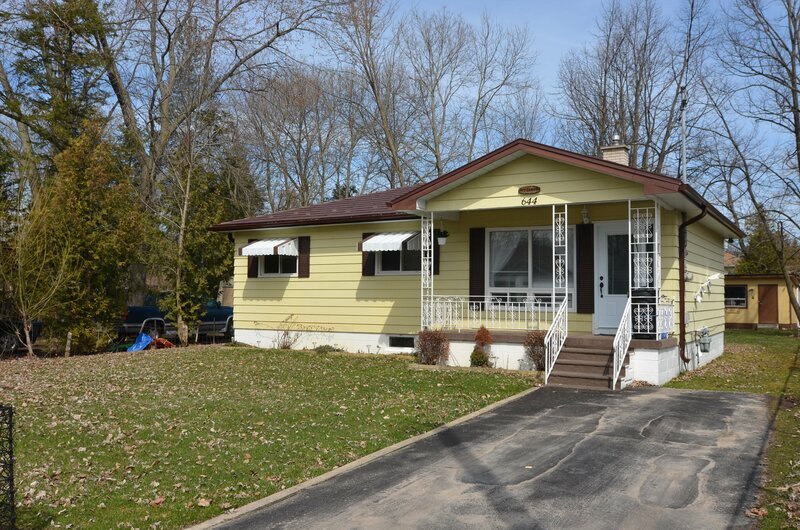 Well Cared For Bungalow On A 50 X 150 Lot Just Steps From The Lake! The Floor Plan Functions Very Well For It’s Size With A Very Smart Use Of Space. Nice Square Living Room With Gas Fireplace Which Is Capable Of Heating The Entire House For The Most Part. Kitchen Has A Nice Feel To It With Solid Oak Cabinets. Fully Fenced Backyard Features A Wall-To-Wall Deck, Garden Shed, Plus A Separate Little Workshop/Shed. A Lot Of Value Add Features Here. 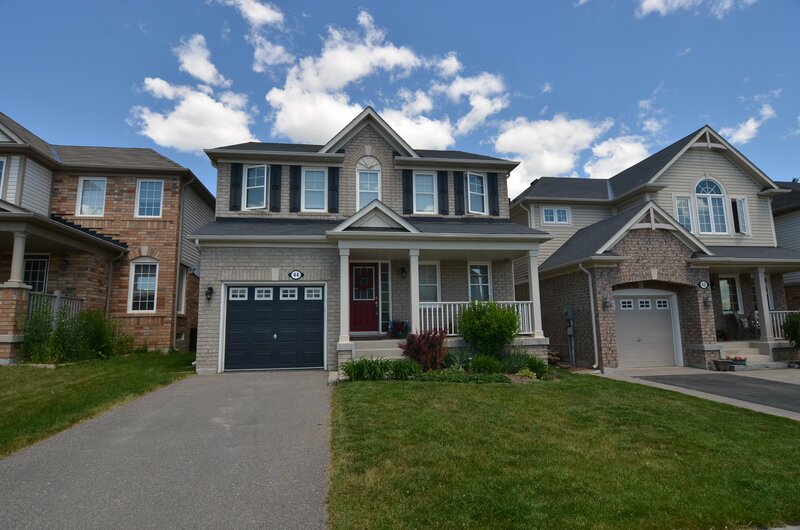 Great Value For This Fully Detached 3 Bed, 3 Bath Home In Award Winning Tree Tops Community. Located Just 10 Mins From Hwy 400/89 Intersect And A Just A Few Mins From The Great Town Of Alliston And World Class Nottawasaga Inn Resort, It’s No Wonder That This Is One Of The Most Sought After Communities Around The Gta. Very Functional For Entertaining With Open Concept Main Floor Plan And Kitchen Island For Gathering Around. Close To Park And Splash Pad. 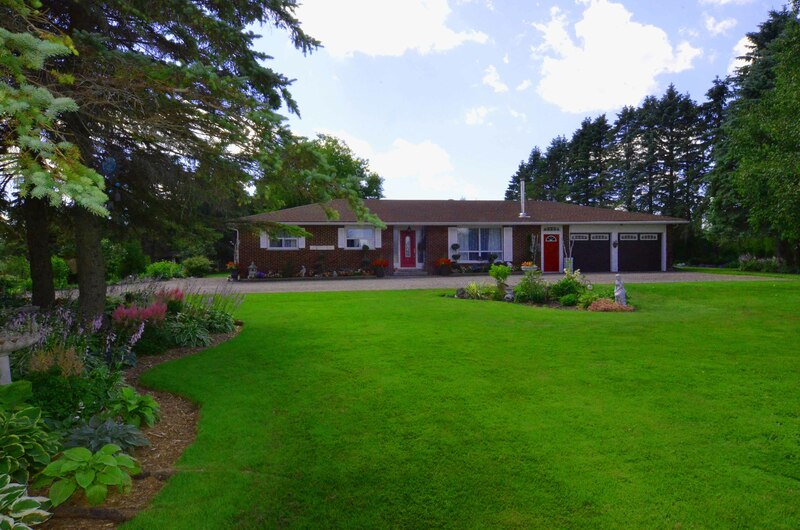 Totally Renovated 3 Bedroom Bungalow On 10 Meticulously Maintained Acres Less Then 10 Minutes To Downtown Orangeville. The Perfect Blend Of Cleared Space For Your Enjoyment, While Also Featuring An Abundance Of Mature Trees For Privacy. Huge Stocked Pond With Bridge To Incredible Island With Fire-Pit. Custom Executive Kitchen With High End Finishes And Centre Island Complete With Wine Rack. No Carpet Throughout Entire Home. Well Set Back From Road , Drive Through Garage, Fireplace In Living Room, En-Suite, Large Windows, Kitchen Walkout To Unlock Patio With Built-In Fire Pit. Showpiece Devonleigh “Hampton” Model With 9 Ft. Ceilings And Professional Finished Basement. With The Luxurious Finishes And Extreme Cleanliness Here, You’ll Have A Tough Time Finding A Better Value Per Finished Square Foot Than This, Especially Considering It Sits On A 136 Ft. Deep Lot. 3+1 Bedroom, 3.5 Baths, Hardwood Throughout Main Level, Coffered Ceiling, Gas Fireplace, Oak Staircase, W/I Pantry, Extended Breakfast Bar, 26 Int Pot Lights, 10 Ext Pot Lights, Jack And Jill Bath. 4 Car Parking With No Sidewalk, Separate Basement Entrance, Man-Door To Garage, 2nd Floor Laundry, Central Air, Garden Shed. Fully Fenced Yard With 27 x 14 Interlock Patio And Tasteful Gardens. 1,871 Sq Ft. Plus Finished Basement, 3.5 Years Old. Exceptionally Clean And Well Upgraded Devonleigh “Shellbrook” Bungalow With Builder Finished Basement. Bright, Spacious Floor Plan With Inviting Living Room, Upgraded Kitchen, And Eating Area With Walk-Out To Backyard. Master Bedroom Is Totally Separate From The Rest Of The House And Is Complete With An Ensuite Bath. Inside Access To 2 Car Garage And Main Floor Laundry. Every Level Has 9 Ft. Ceilings! 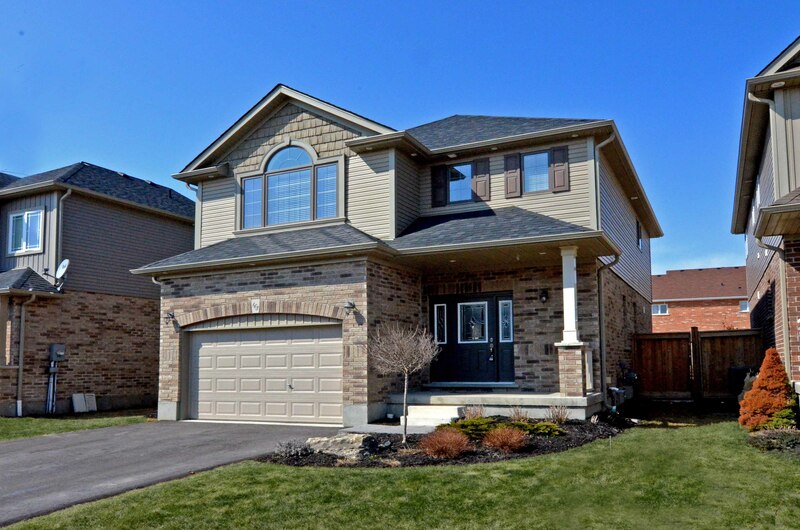 Beautiful, Builder Finished Basement With Gas F/P, Large Windows And 9′ Ceilings! Incl: All Appliances, C/Air, C-Vac. R/I Bath In Basement, 4 Car Parking, 200 Amp, 2 Minute Walk To School. 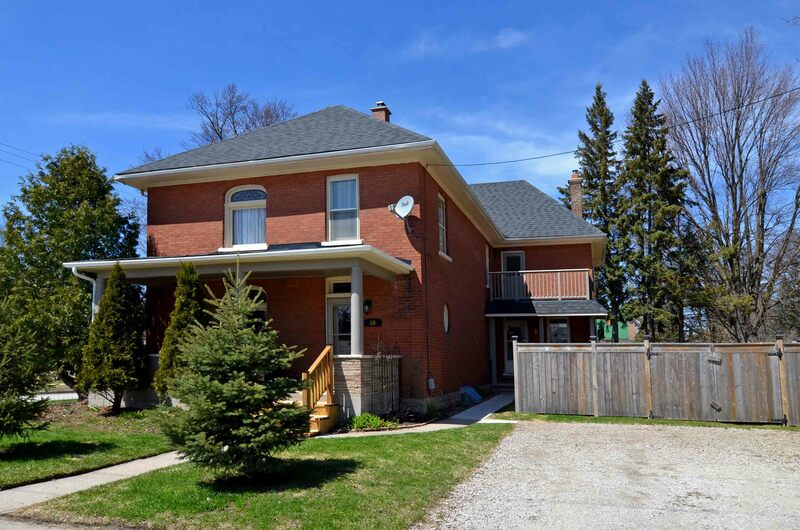 Stately Red Brick Century Home In Mature Central Alliston, Close To All Major Amenities. Tastefully Updated While Maintaining It’s Century Charm, 1 Bedroom Apart Attached To Main House. Can Also Be Converted To A 4 Bedroom Home. Separate Entrances, Driveways, Furnaces & Hydro Meters. Home Features Orig Stained Glass, Pocket Doors, Trim & 12” Baseboard, Major Updates Include Full Electrical Upgrade, Brand New Gas Furnaces, Plumbing, Bathrooms, Roof, Fence, Deck, Shed. This Home Also Features Walk-In Closets In All Bedrooms & Main Floor Laundry. Attic With 12 Ft. Ceilings Ready To Be Finished. Access From Garage To Basement Workshop. This Duplex Is A True Beauty, Live In One – Rent Out Other. 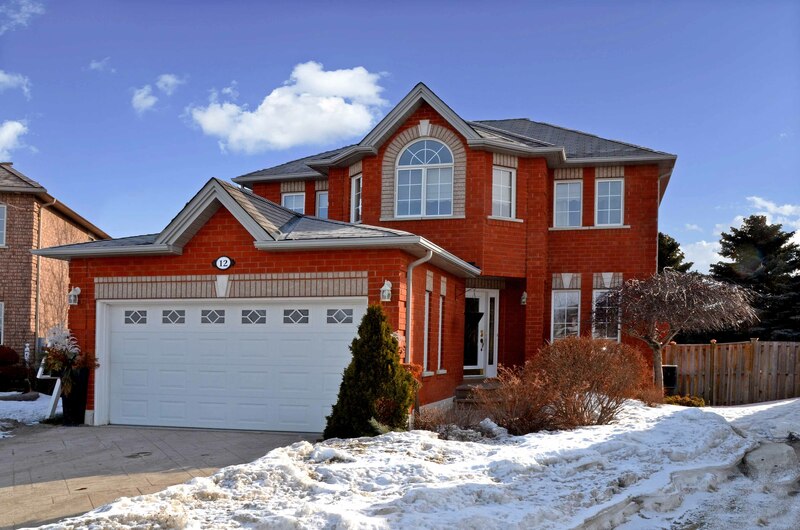 Absolutely Stunning Home Situated On A Premium Large Corner Lot In A Quiet Cres. High Demand Area. Great Curb Appeal. Upgraded Kitchen With Granite Countertops, Backsplash, Back Lighting, Pot Lights, Crown Mouldings, Hardwoods And Ceramics, Professional Painted. Outside Patterned Concrete And Patio. Close To All Amenities. Truly Is One Of The Best Looking Homes On The Street. Show And Sell!!! Includes: Stainless Steel Fridge, Stove, B/I Dishwasher, Some Light Fixtures And Window Coverings. It’s Not Often That A House Like This Enters The Marketplace. 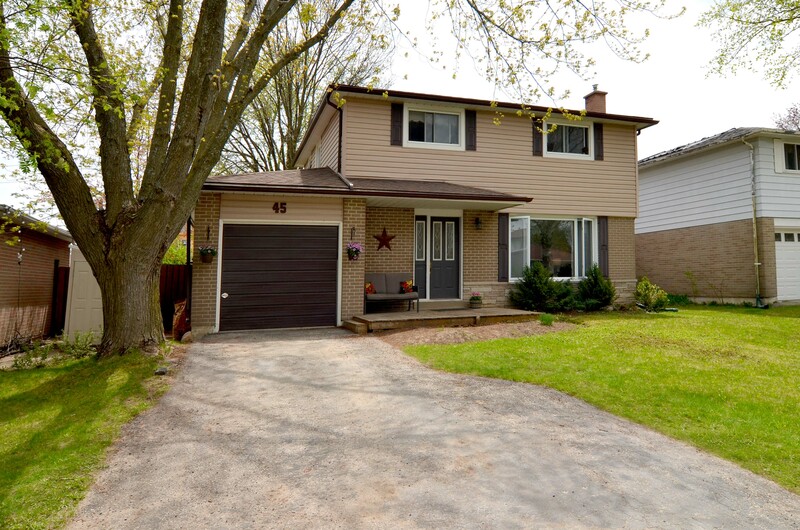 Not Only Is The Interior, One Of The Nicest You’ll See In Beeton, The Backyard Setting Is Second To None. Backing On To Protected Scenic Nature With Panoramic Views Of Rolling Hills And Mature Trees, All Surrounding A Flowing Creek. Showpiece Kitchen With B/I Ss Appliances, Granite C/Tops, Crown Molding, And Custom Range Hood. 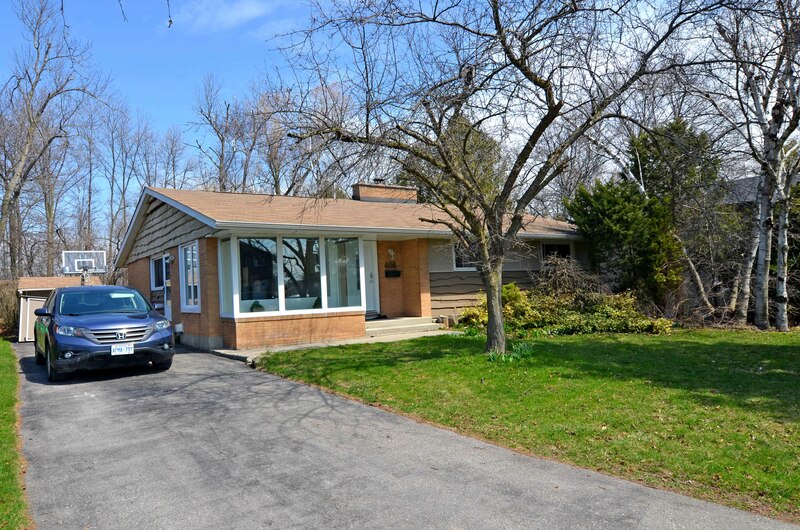 Tastefully Upgraded And Well Maintained Throughout. 4 Bedrooms, 2.5 Baths, 2 Car Garage, Outdoor Entertaining Space With Large Patio, And B/I Bbq With Counter Space. Roof ’06, Windows ’06, Pot Lights, M/F Laundry, Finished Basement With Large Rec Room And Plenty Of Storage. 25 Mins To Hwy 9/400. Looking For Some Space For Your Active, Growing Family To Enjoy, At A Reasonable Price, While Still Being Within An Hour Of Brampton, Mississauga, And The 400/401 Intersections? 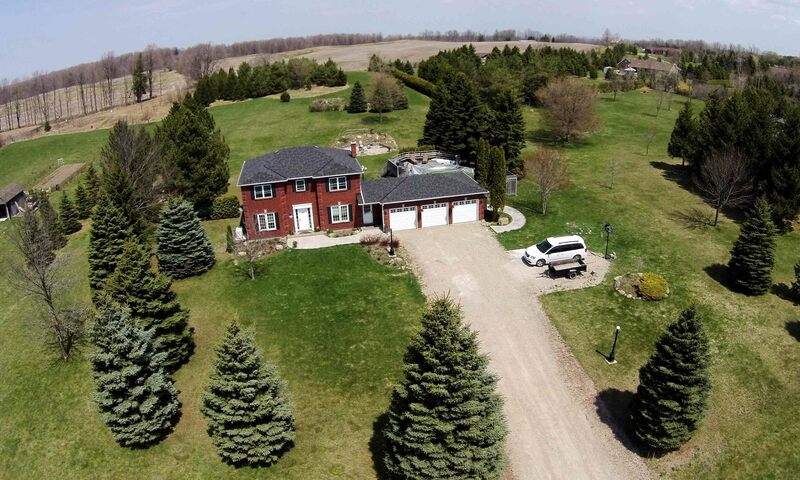 This One Has Everything You Need And Some…3 Bedroom, 2.5 Bath, 2 Storey Home With 3 Car Garage And Huge Driveway On 3 Private Acres. Modern, Fresh Finishes Throughout, Highlighted By Luxurious Kitchen Complete With Quartz Countertops. Hardwood Throughout Entire Main And Upper Levels. 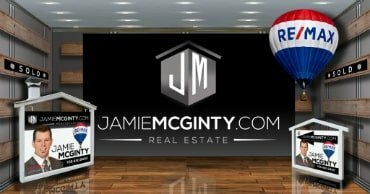 Bright Open Concept Layout, A/G Pool, Multiple Outdoor Sitting Areas, Updated Bathrooms, Large Master With Ensuite And W/I Closet, M/F Laundry, Inside Garage Access, Several Pot Lights, Wood Burning F/P, Newer Furnace And AC, 11 Kw Back Up Generator. Outstanding Value For This Tastefully Upgraded And Well Maintained Beauty On A Desirable Court With Only 12 Other Homes On It! 4 Bedrooms, All Brick, 2,183 Sq Ft, 2 Car Garage, All On An Extensively Landscaped Pie Shaped Lot. Best Of Both Worlds Here…Inside Has The Feel Of A New Modern House, And Outside Has A Mature Private Backyard Complete With Hot-Tub, Pond, Waterfall, Deck & 2 Patios. No Carpet Throughout Entire Home, Mostly Hardwood, Including All Bedrooms. Stamped Concrete D-Way, In Ground Sprinklers, M/F Laundry, C-Vac, A/C, Gazebo, Storage Under Deck, Professionally Painted, Ensuite Bath, Gas Fireplace, All Appliances.